Wielded through pure emotion, passion, and exuberance, the one and only trance maestro returns to JOOF Recordings, to light an inspirational fire under in our bellies entitled 'Time Is The Healer'. A thunderous groove, an epic melody, and translucent atmosphere shrouds this release as Airwave once again takes us into the netherworld. 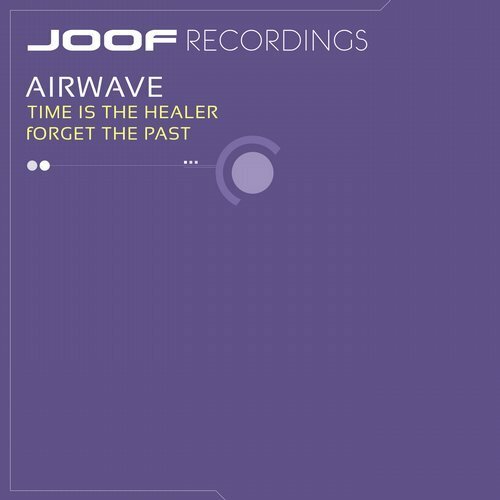 'Time is the Healer' is a testament to the the work of Airwave, and his valiant efforts to create innovative state of the art trance music.